*Only the most ridiculous parts of this story are true. 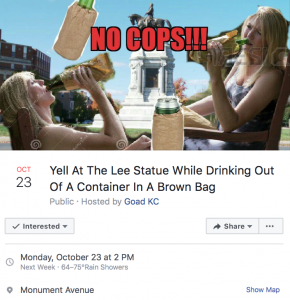 In what can only be described as the apex of neo-Confederate resistance, local Richmond residents on October 23 are planning on gathering once again in the shadow of Lee Monument – this time to yell at the statue, while drinking out of a container in a brown bag. This comes on the heels of the unsuccessful rally to gain the world-record for yelling the world’s longest “Yea Boi” at Lee Monument this past September. While this event was abandoned due to circumstances particular to the organizers, this most recent rally combines two of Richmond’s most notable pastimes; namely, monuments to slave owning rebels, and drinking out of brown paper bags. The event page does not specify what should be drank out of said bags, but given Richmond’s prior history, one could surmise that it will almost certainly be Pabst Blue Ribbon, known colloquially as PBR. However, National Bohemian (known in some circles as “Nattie Bo”), Mad Dog 20/20, Naragansett (beer from Jaws), and Night Train, as well as various cheap bourbons, are also strong contenders. 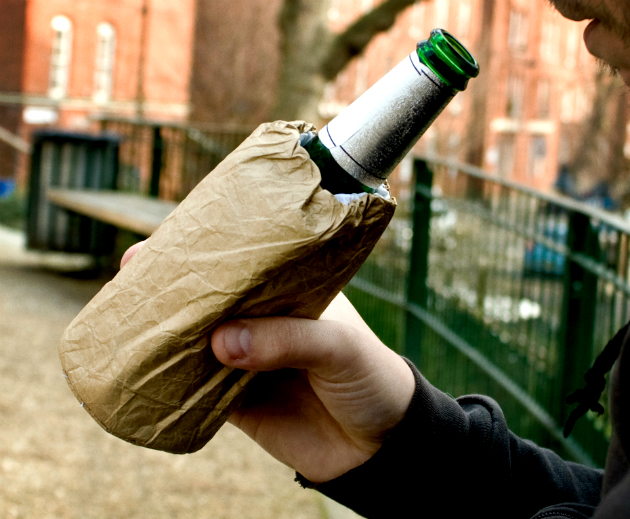 The history of drinking out of brown paper bags can be traced back to a plethora of legal ordinances and boozy eccentricities, which have been popularized throughout pop culture over the years. 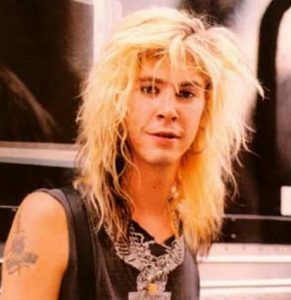 Yet nowhere has this cultural phenomenon been more adequately captured than by Guns n’ Roses bassist Duff McKagan. Nonetheless, as Richmond braces itself for a rally in which yelling and brown bagging are central features, the issue could become one of core constitutionality. The fourth amendment protects the property of an individual against what can be deemed “unreasonable” searches. Therefore, searching individuals drinking from brown paper bags and simultaneously yelling at the Lee statue has the potential to be a violation of both a person’s fourth and first amendment rights. According to RVA Mag’s sources on the street, i.e., the Facebook event page, 166 people have signaled their intent to be present at the rally, with another 1.1 thousand interested, making this rally potentially 1,000 percent bigger than the failed neo-Confederate rally this past September. Given the city’s $500,000 expenditure in providing force protection and security at that event, no information has yet been released on what would be required to manage an event of this magnitude. 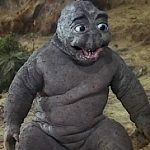 Some observers have opined that strong language backed by the liquid encouragement which flows mightily from brown paper bags has the ability to irreparably alter the social, economic, and political landscape of the Commonwealth. However, neither candidate for governor was available for comment on the rally – because we just didn’t ask.